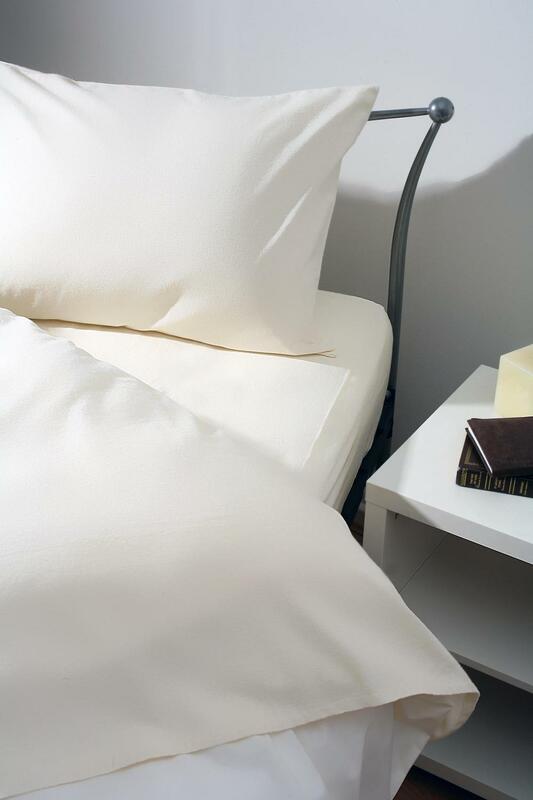 Flannelette sheets are a premium choice for softness, warmth and comfort. 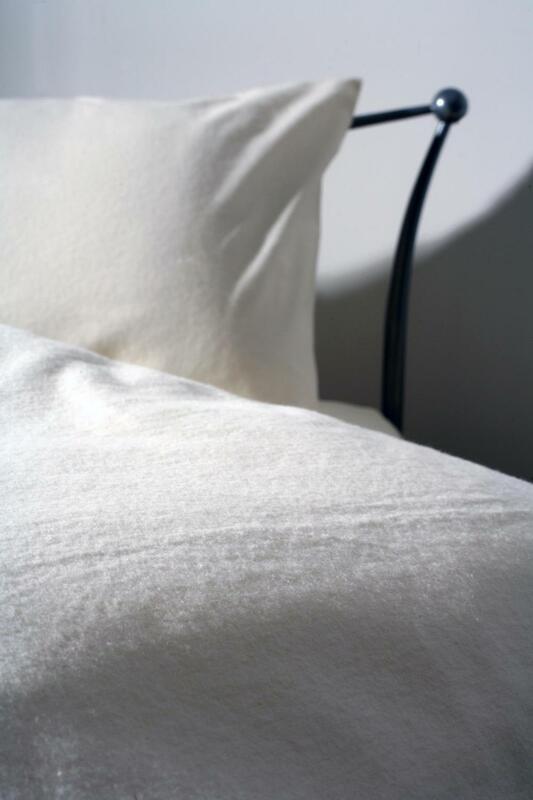 The Belledorm brushed cotton sheets are made using superior quality cotton. Double brushed for a feel of extra softness and comfort, these fitted flannelette sheets are ideal for those wanting to achieve a warmer, cosier sleep environment. Perfect thermal warmth for cooler nights. 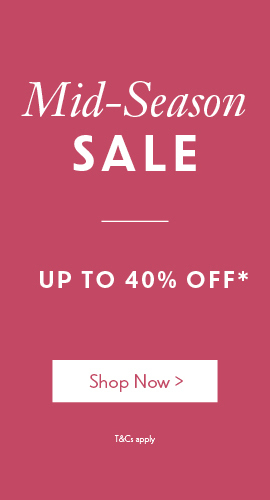 For extra warmth and the ultimate cosy sleep environment, view the Belledorm 100% Brushed Cotton Flannelette Flat Sheet and Flannelette Pillowcase Pair. Single 91 x 191cm 36" x 75"
Double 137 x 191cm 54" x 75"
King 152 x 198cm 60" x 78"
Super King 183 x 198cm 72" x 78"